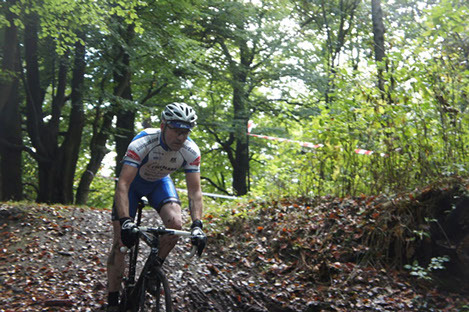 The all new Cyclo Cross event at Knock hill race track. Set amidst the rolling country side surrounding the famous race track. Kick In The Knock Update....Emails were sent to all registered riders last night upon entry closing. But just thought i would update anyone who is intending coming along on the day to either watch or take part. Due to pending adverse weather in the afternoon we have combined a couple of the categories. We hope this does not cause any undue problems, it's for the safety and enjoyment of all who are going to attend.